Do you have dozens of favorite Marketplace designs and wish you had a way of categorizing them? Are you a designer who wants to showcase your catalog of designs under one or more themes? If you answered “yes” to either of these questions, we’ve got a brand-new Collections update based on feedback from users like you! Master the art of mix and match with this curated collection! We're back this week with another design rockstar interview as part of our SpoonChallenge: Creating a Fabric Collection with designer Bonnie Christine. 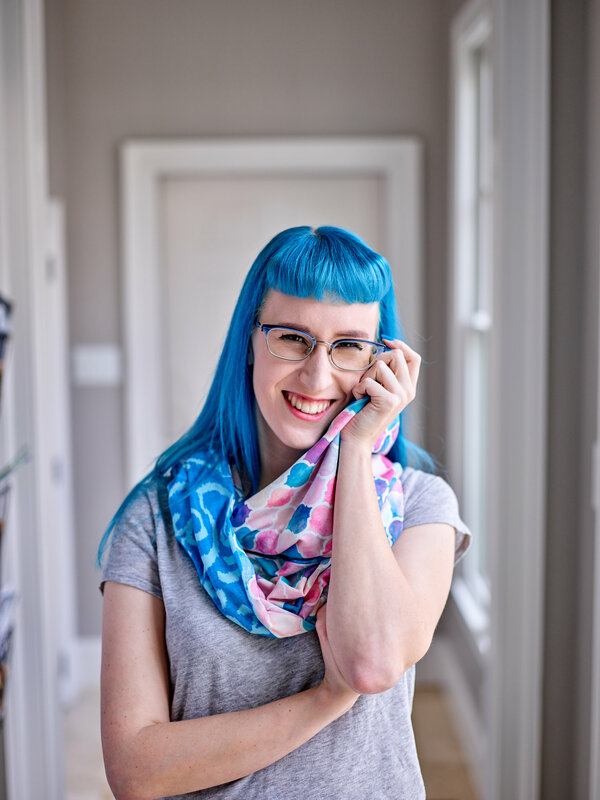 We recently fell in love all over again with printmaker, designer, author and educator, Lizzy House, when she co-instructed the Creativebug Fabric Design Series. We were so excited to get to sit down and chat with her about design, inspiration, and what really makes a collection work. 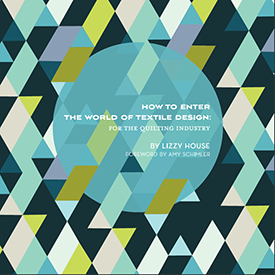 Lizzy's seven lines of fabric, series of quilt patterns, and her book How to Enter the World of Textile Design make her more than qualified to teach us a thing or two! With voting for the eight collections in the final round of the Fabric8 contest starting this Thursday, we decided to check in with one of the movers & shakers in the fabric industry: a woman who selects professional fabric collections for a living. 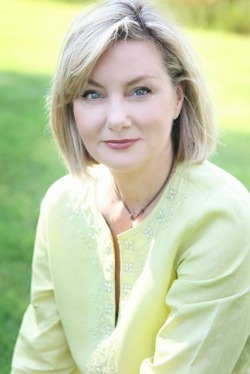 Evie Ashworth is Design Director for the Retail Division at Robert Kaufman Fabrics. An established member of the textile industry for over 40 years, Evie has traveled the world to production points from Europe to Asia and in between. 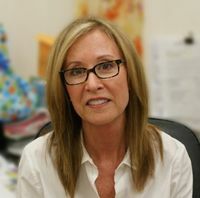 She brought her expertise to Robert Kaufman in 2000 to establish within the company a whole category of product specifically for quilt fabric retailers. She merchandised the line, introducing the concept of coordinated samples and print basics, including the trademark Fusions(TM) brand, and she continues to ensure Robert Kaufman brand’s association with the highest quality standards. Evie currently directs a large internal design team as well as several art studios abroad, to produce Robert Kaufman’s signature in-house Luxe and Gallery looks as well as a broad range with external licensed artists and brands. What was your background when you came to work at RKF? Where did you grow up? After 14 years working for a company that manufactured sportswear, swimwear and finally as their fabric buyer and manager of 3 fabric stores, I was recruited by Hoffman California Fabrics for the new position of Design Director for their retail division in 1984. I remained with them until 1999 before joining Robert Kaufman as Design Director for the Retail Division. I grew up outside of Portland, Oregon and San Clemente, California. How does RKF usually scout for new design talent? We look for designers through art, licensing and trade shows domestically and internationally, but we also accept individual submissions thru the process outlined in the Artwork Submission Guidelines on our site. We also have referrals thru many different channels of our business. 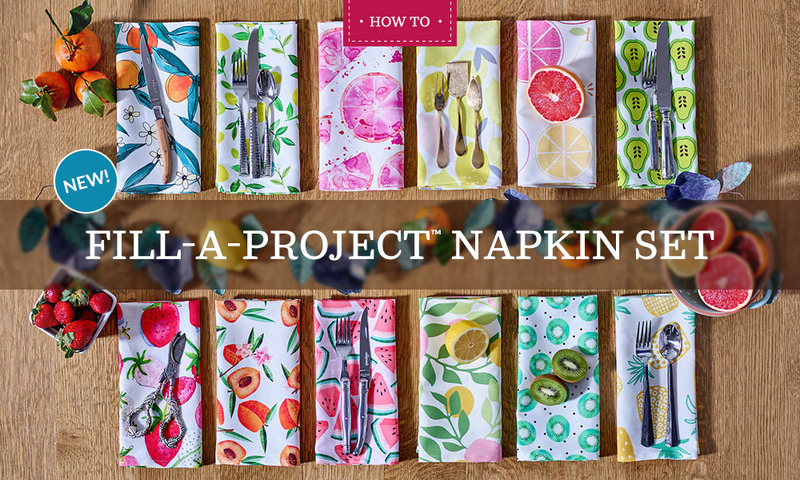 We shop other markets — such as home, stationery and apparel — for new designers as well. Tell us a little about your selection process. There are many facets to our process for selecting designs, including timing, the end customer, uniqueness, how well we believe it will sell based on past experience, and whether or not marketing support is available. We always ask if the work is different enough from our current designers. One of our criteria is always to look for an artist who is flexible and quick to respond. These aspects are all considered after the work has been selected for a final review. 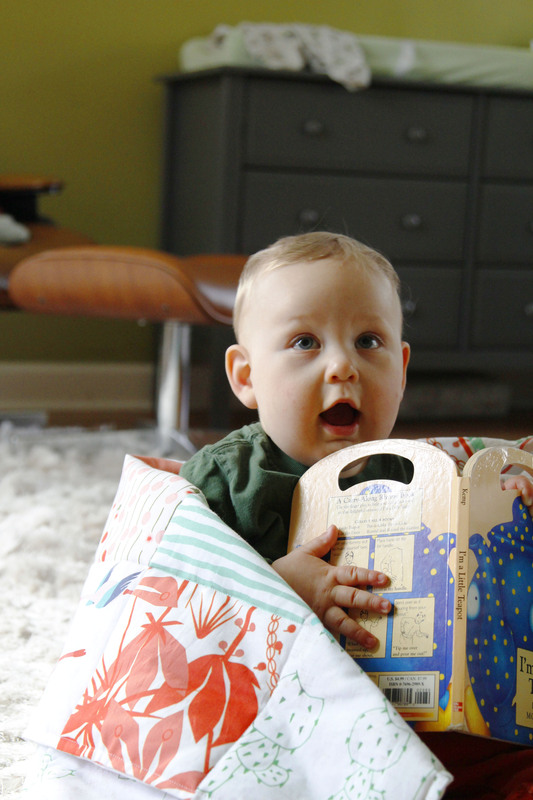 There were hundreds of hopeful designers who didn’t make it to the final round of Fabric8. Can you offer any advice to amateurs hoping to break into the industry? It isn’t easy and there is a lot of competition. I always tell designers to do the homework: scour the larger web sites, blogs and quilt shops to see what themes, colors, scale and designers are strong. Come up with your own individual look that sets you apart from what is already available. 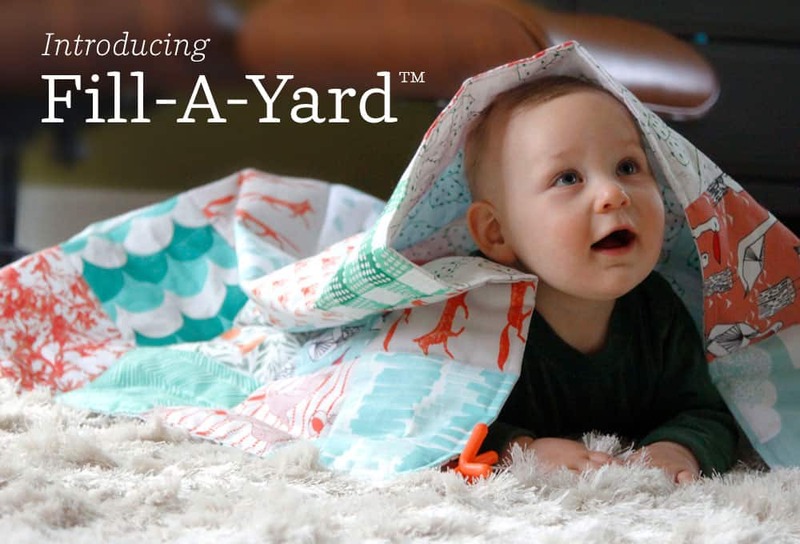 Ultimately the designs must be something that will sell successfully for Robert Kaufman and, most importantly, for our customers who are independent fabric retailers. Ask the question of yourself: will several hundred stores purchase my work? 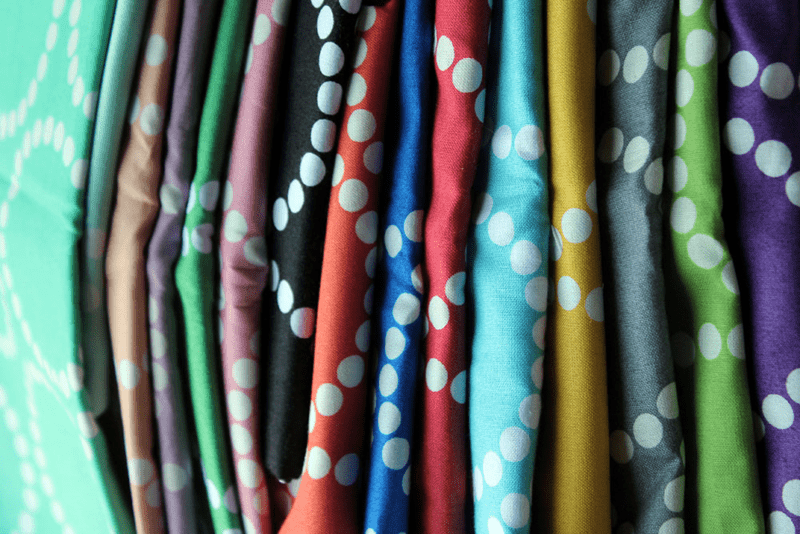 What makes a great fabric collection? Is there a formula for what kinds of designs to include? A beautiful focal or feature design is usually needed to drive the group of designs in a collection. We look for good support designs that complement the feature design by adding interesting scale, color, texture, accent or calmness. Together the designs in the collection must make a stunning quilt. There is somewhat of a formula, but we also like to be flexible to keep the collections exciting. What is the typical production timeline for a collection from the design stage to fabric arrival in stores? What are the various stages of the process? What are some of your favorite fabric design trends right now? I’m particularly drawn to exotic countries that provide trend and inspiration, such as India. Scandinavia continues to be a strong influence in the fabric world as well. Robert Kaufman sells apparel, home decor and quilting fabrics. Does creating fabric designs for these applications require differently scaled designs? Which of these is your largest market? 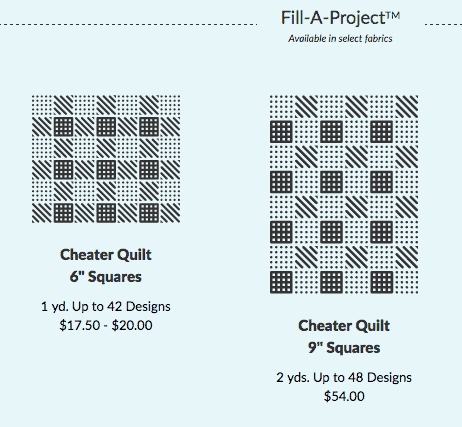 Quilting is currently our largest single market, however we hope that designs for quilting cross over into other markets. Our manufacturing customers for home and apparel are usually more open to larger scale designs than quilting, and those collections are developed by another design director. Mixing and matching patterns and colors for creating and decorating seems more liberal now, does the definition of a coordinate mean something different than it once did? Yes. Our customers have developed a more sophisticated vision for their projects, whether is it modern, retro, traditional or vintage. For instance, something as simple as a polka dot could now be a multicolor 2-inch diameter dot instead of a single color pin dot. 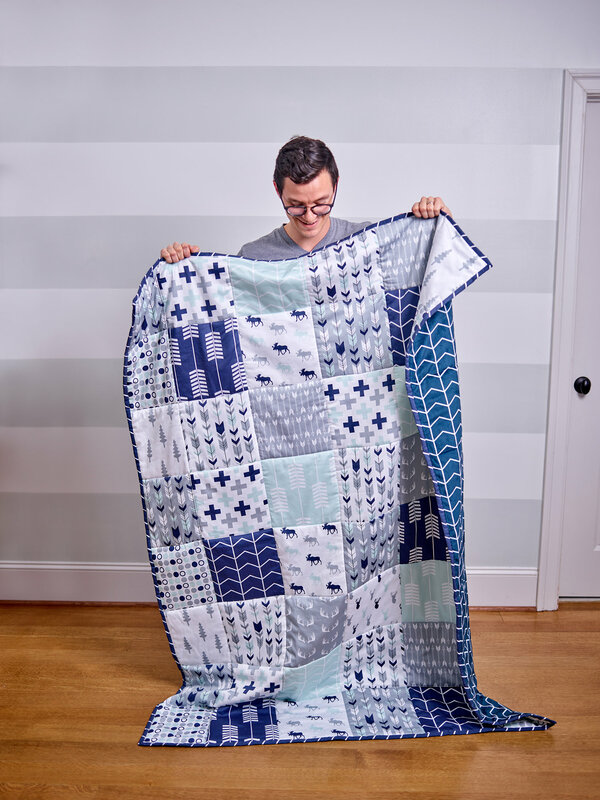 What used to be a coordinate could now be used to make a bold statement for a border of a quilt. Talk a little bit about licensing. Do designers typically sign contracts with only one fabric house? Yes, but some work with more than one if they have a large portfolio and they are not so interested in branding their name. We prefer to have a license for fabric and fabric-related products so when we license a design we do not restrict the use of that design for any other type of fabric-related product. What’s on the horizon at Robert Kaufman Fabrics? We’re very excited about the upcoming Dr. Seuss collections based on the books Oh the Places You’ll Go and Green Eggs and Ham.